Faircroft DK Yarn Is A Top Quality Yarn DK Yarn in 500g Balls From Woolcraft. Available in 23 Colours. Expected Delivery Times For This Product Is Between 3-5 Days. 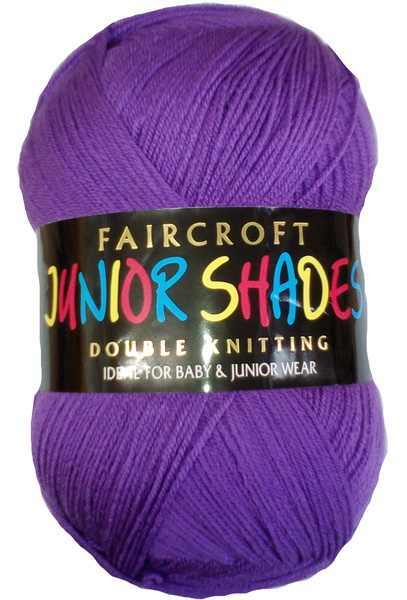 Faircoft Junior Shades 500g Ball. DK Yarn. Black 940. 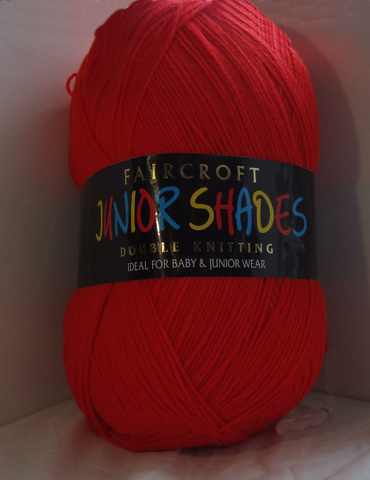 Faircoft Junior Shades 500g Ball. DK Yarn. Cardinal 132. 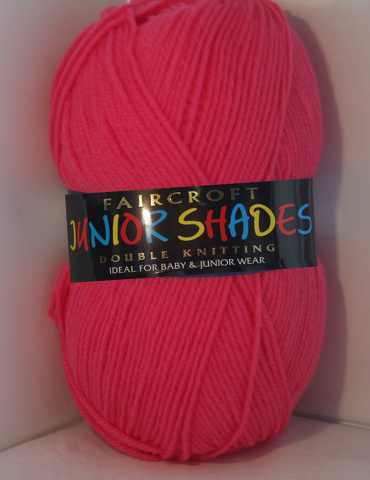 Faircoft Junior Shades 500g Ball. DK Yarn. Fawn 8005. 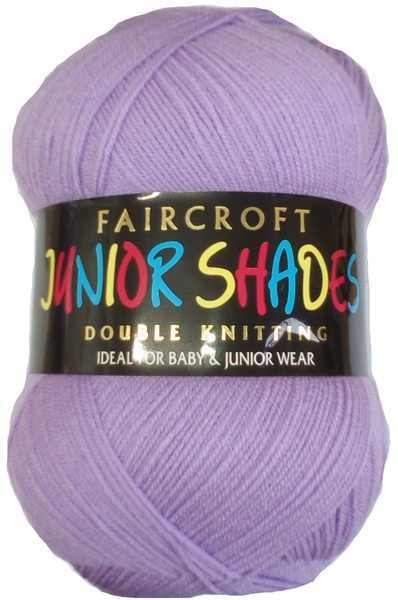 Faircoft Junior Shades 500g Ball. DK Yarn. Glacia 076. 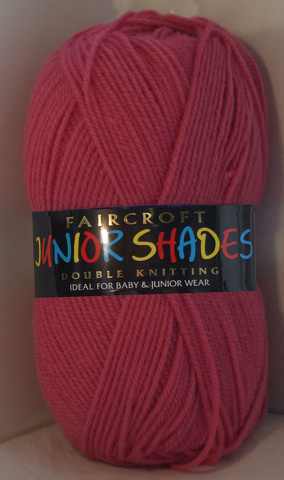 Faircoft Junior Shades 500g Ball. DK Yarn. Lilac 223. 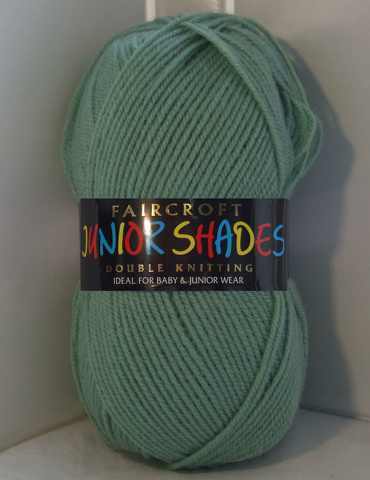 Faircoft Junior Shades 500g Ball. DK Yarn. Lipstick 155. 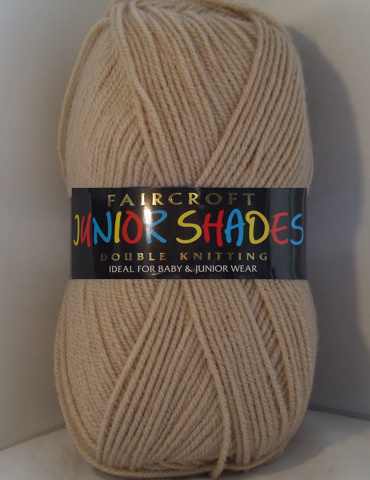 Faircoft Junior Shades 500g Ball. DK Yarn. Matador 160. 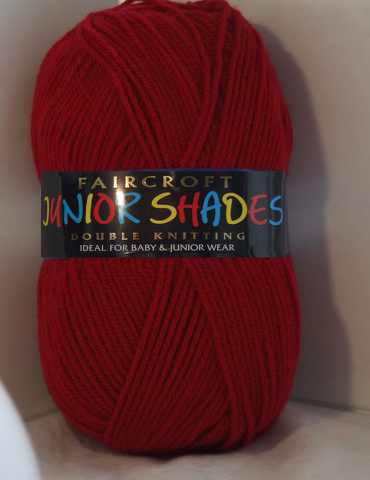 Faircoft Junior Shades 500g Ball. DK Yarn. Mexican Rose 488. 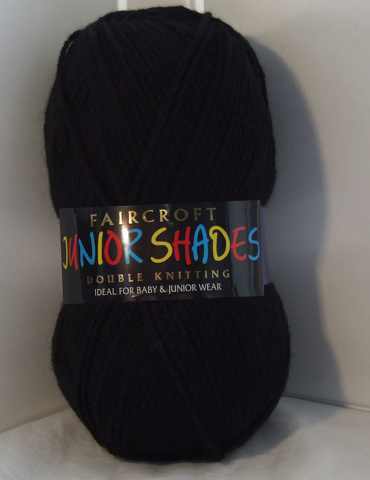 Faircoft Junior Shades 500g Ball. DK Yarn. Navy Blue 640. 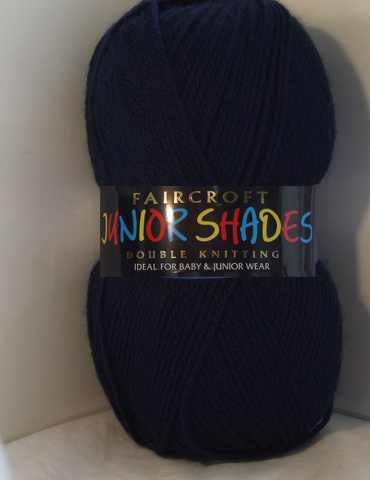 Faircoft Junior Shades 500g Ball. DK Yarn. Purple 718.